Dr. Bill and Shelly Trevens have been serving Watertown, MA and the greater Boston area for over twenty years. In fact, we’ve been practicing in Watertown longer than any other Chiropractors! Our decades of service excellence awards, extensive patient testimonials and reviews speak for themselves. 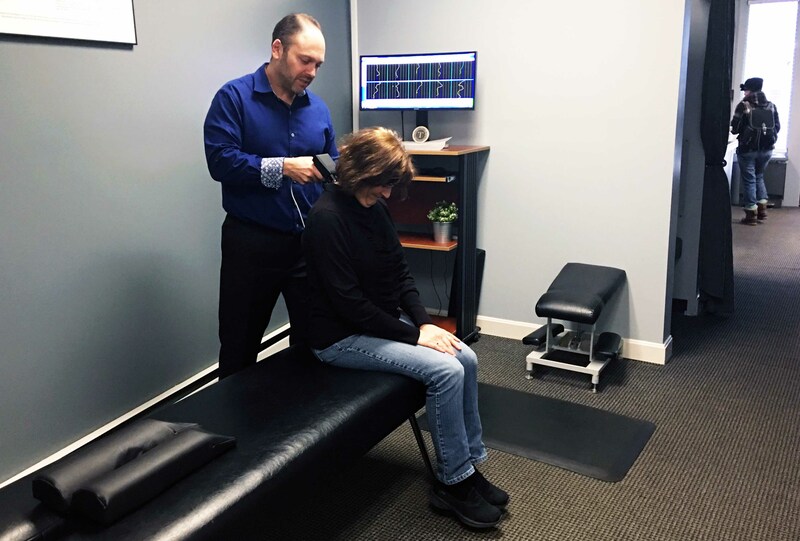 Dr. Bill is so dedicated to his patients, he’s one of the only chiropractors in Boston with Saturday hours when listed on our special hours page! Make an appointment today to see for yourself why Watertown voted him the best Chiropractor in Watertown for over a decade. Take the Mass Pike to Exit 17, and follow the signs to Watertown. This will put you on Galen Street. When you come to the intersection with Main Street in Watertown Square, turn left onto Main Street. Our offices are on the right as soon as you turn onto Main Street. Take Route 16 into Watertown, where it becomes Mt. Auburn Street. Follow it to the intersection with Route 20 at Watertown Square. Our offices are on the right as you turn from Route 16 onto Main Street. When you come to the intersection with Main Street in Watertown Square.